This traveller swears by drinking Coke to avoid stomach bugs on holidays. I WATCHED in boredom at the slow drip of saline solution being fed into my arms through a needle thicker than I have ever seen. It has been three hours and while the pain in my stomach has subsided, I am required to lie here on this hospital bed for another few hours more. Rest up, the nurse had said. Salmonella can take a lot out of our bodies. That was 12 years ago in Peru, when a dodgy egg dish had cut short my plans for the day and landed me in hospital in Cusco. I thought I had followed the correct advice and had a western style breakfast that morning. On the hindsight, I probably should have just had the jam sandwich by the roadside. There is no worse feeling than that sudden stab in your guts, the sharp, unprovoked pain that could only mean one thing. Call it Bali-belly, Delhi-belly, Bangkok-belly … food poisoning is something that could happen to anyone, anywhere. When it strikes, it could ruin your entire holiday. Every holiday maker will have their way of avoiding the nasty bugs, one of which is to avoid street food, and to eat in more modern, cleaner, western style cafes and restaurants. The dilemma here is, for the adventurous eaters like me, street food is often part of the travel experience, and not to embrace them in certain parts of the world is considered a travel sin! The good news is, more often than not, the cause of my woes have been the result of eating 'outside the norm' for the destination. Other than the sausage and eggs breakfast incident, I've also had issues with pizza in Vietnam, surf and turf in Bali and French style desserts in Thailand. I just don't have a strong stomach! Here's what I learned from years of getting sick. Do locals also know it can get a bit dirty on the streets? Of course. And you might argue that their stomachs are already lined with the necessary deterrent for any bugs that might enter. Notice the chicken is almost always a bit burnt? Notice things get boiled over and over again? Notice they always over cook the eggs? 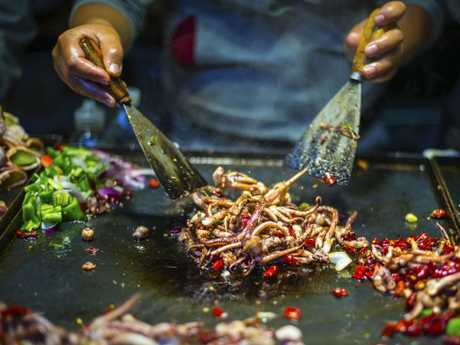 What makes street food often safer to eat is the fact that they are often thoroughly cooked, sometimes burnt, to eliminate bugs and bacteria that may be contained in them. You are unlikely to find a medium-rare steak on the streets for this reason! Street food is often overcooked. The trick here is, to pick your street food streets. 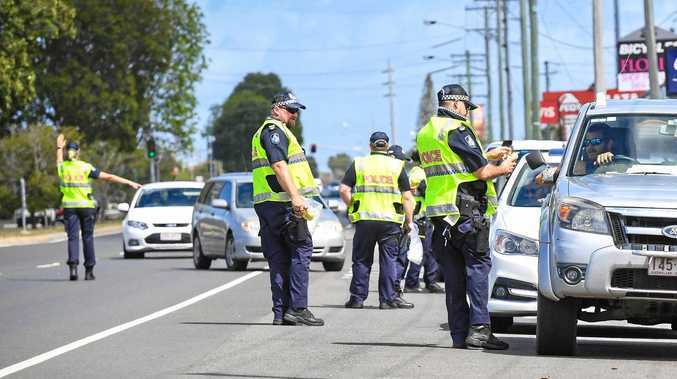 It is evident that not all street food are safe, and if they are just a truck by the side of a busy road full of diesel fumes, it might be advisable to avoid it. The idea here is to look for dedicated street food scenes and follow the locals. 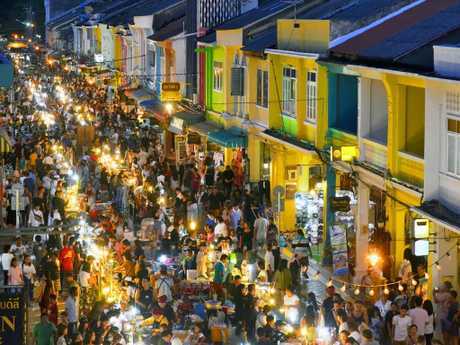 In Kuala Lumpur for example, a popular street food street is Jalan Alor, where stalls of noodles, rice and everything else wonderful lines the street, some with proper kitchens and seating facilities. It gets easier in Singapore where street food can be found in dedicated hawker centres! Many places where street food is a 'thing' will have a street where cluster of vendors gather, and this is where you need to go. I don't drink soft drinks, unless I am on the road, and when occasions arise, my choice is Coke. This isn't a sponsored article for Coke, but personal experience has shown that if I drink Coke with my street food meals I have not gotten sick as often as I used to. 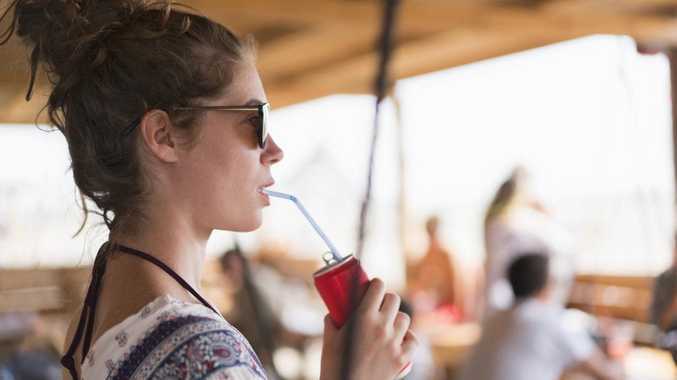 It's a scary thought but you can find Coke being served even in the most remote areas these days and the stuff really does have enough chemicals in it to fight off bacteria! Do what the locals do. 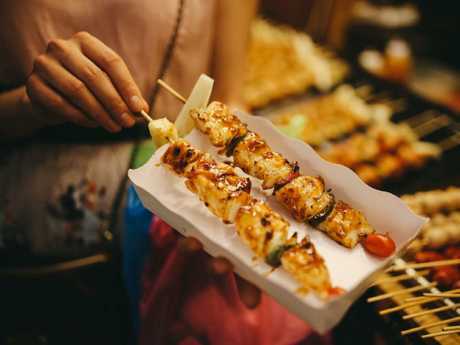 There are still risks even if you go to the most popular street food joints, so for the more cautious few, there are also certain things you should avoid eating on the streets to reduce the chance of food poisoning. 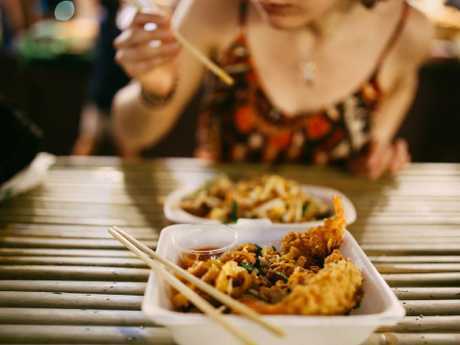 Don't fall for ready to eat items that doesn't need to be cooked or recooked, The good thing is, most street foods nowadays are made from scratch, such as the much loved pad thai in Thailand or a bowl of piping hot noodle soup from the night markets of Taiwan. The hot oil or boiling water at least reduce the risk of food poisoning. Food you should avoid include salads, anything that are served raw, ice cream/blocks that isn't in a formal packaging, seafood that isn't cooked again and items that could be contaminated with dirty water (including tap water in some countries) when served to you. Navigating street food one stall at a time. Many travellers don't realise, sometimes it isn't the food that causes poisoning, but our own hygiene practices. Dirty hands are the biggest culprits of food poisoning, including those like me who have a habit of chewing our fingernails. Sometimes all it takes s to wash your hands or sanitise them with alcohol wipes to stay healthy on the road.